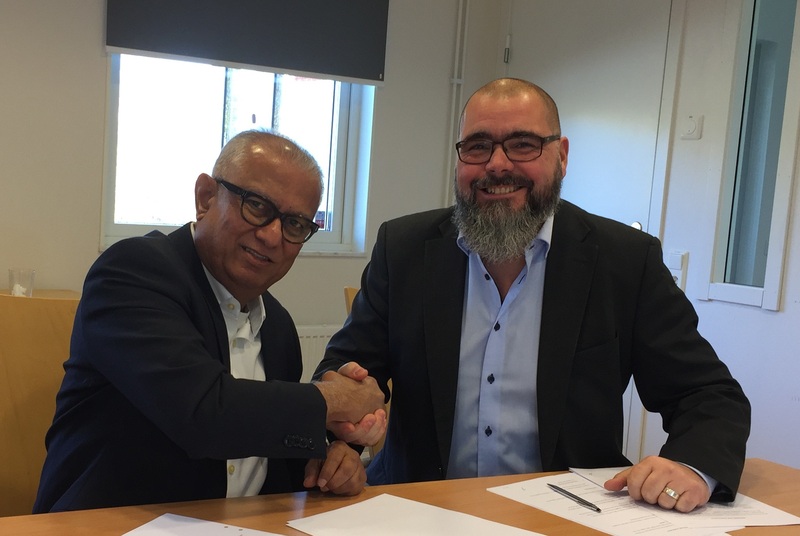 Innovation Lifts Scandinavia AB (ILS) are proud to announce the cooperation with Condato Group. The cooperation started in March this year and we really looking forward to the cooperation and common growth. Condato Group will sell and distribute with exclusive rights ILS products, and under their own brand name in some Asian countries, such as China, India, Indonesia, Thailand and Vietnam. This cooperation is of great importance and secure the growth of ILS, and will take ILS to the next level as a manufacturer of vertical platform lifts.